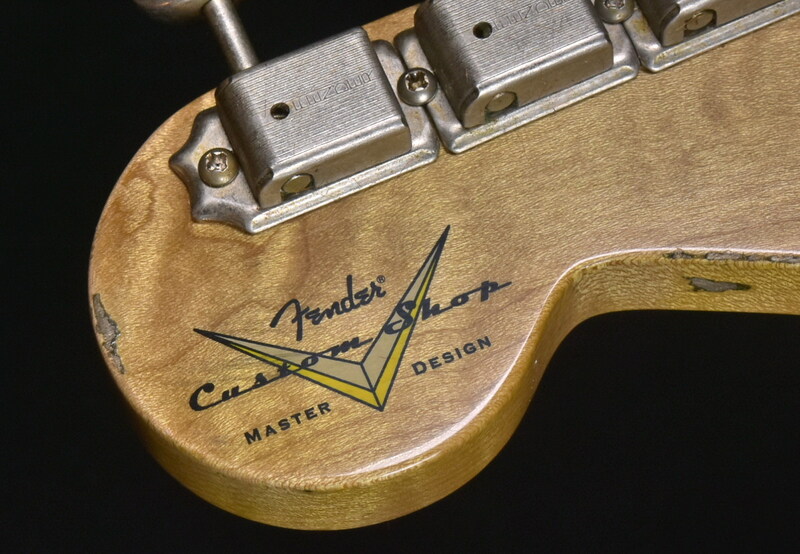 Masterdesign Fender Custom Shop guitars are something pretty special, created by the minds of the legendary Masterbuilders; these gems are crafted by the equally legendary Fender Custom Shop team builders. 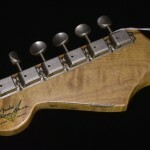 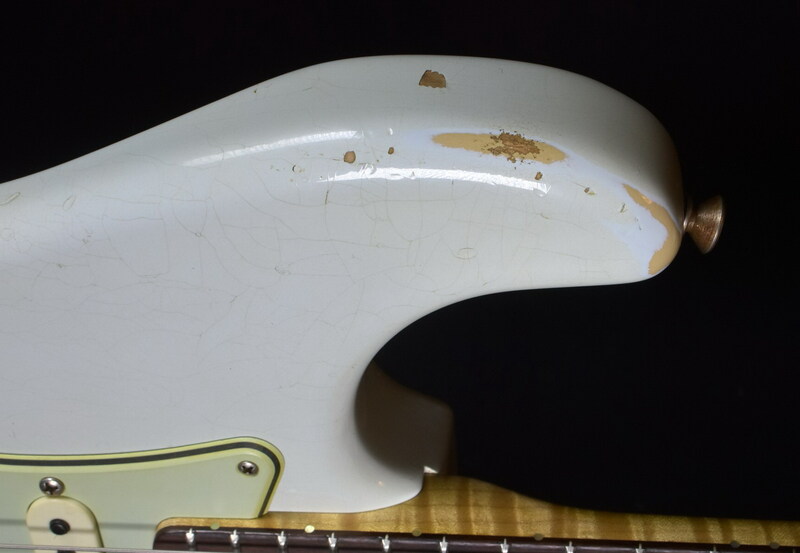 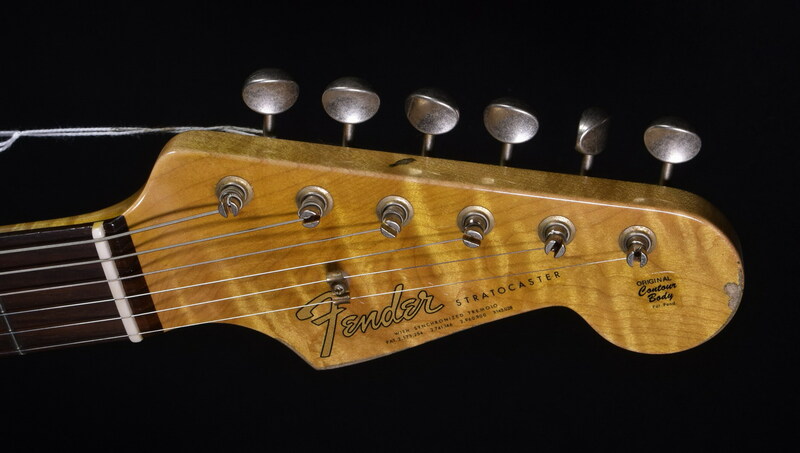 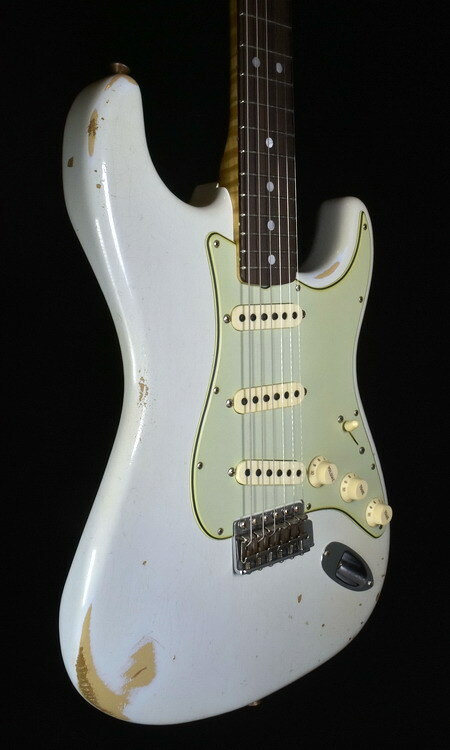 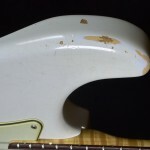 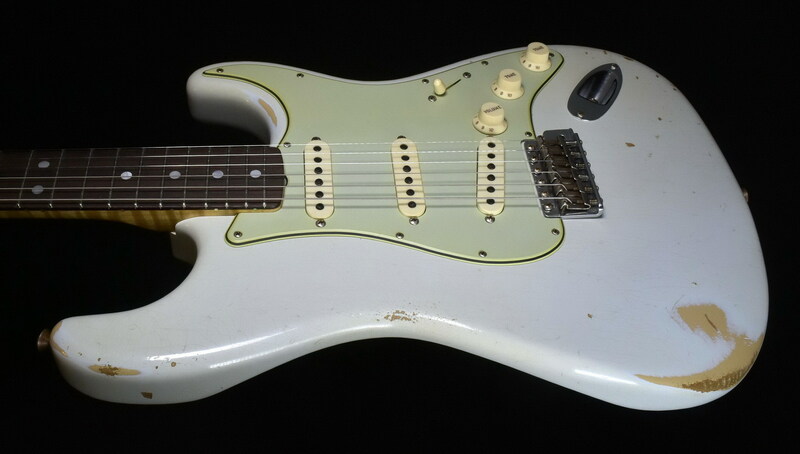 The Fender Stratocaster is probably the most iconic guitar ever produced and the Fender Custom Shop ’65 Stratocaster is a Dale Wilson designed beauty! 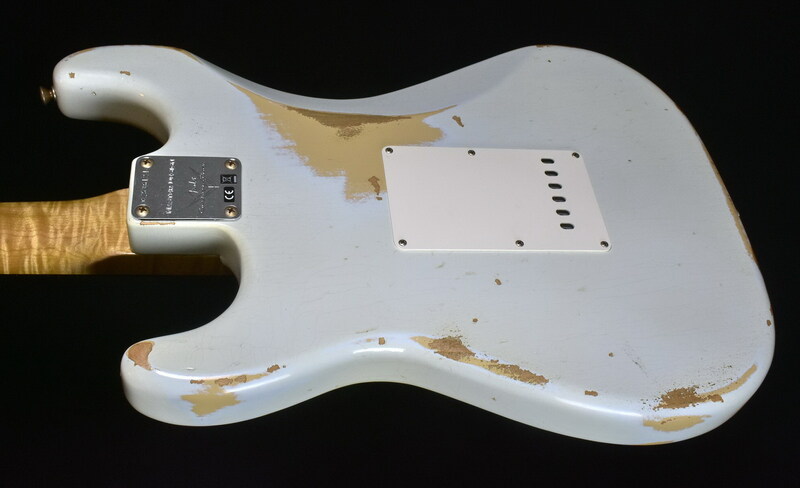 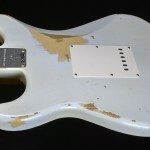 The Alder body is finished in a delicious Pale Sonic Blue top on Desert Sand bottom. 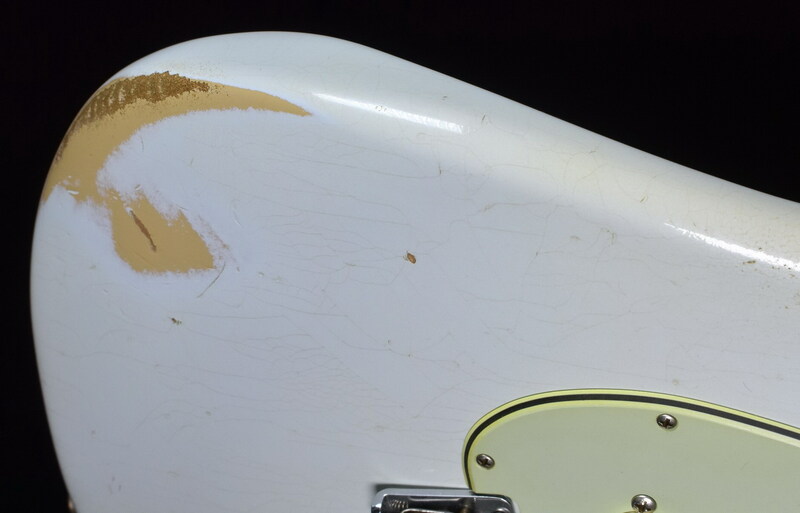 Dale is widely considered to be the King of authentic ageing work at the Fender Custom Shop and he has clearly passed on some of his knowledge to the team builders! 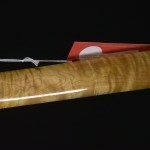 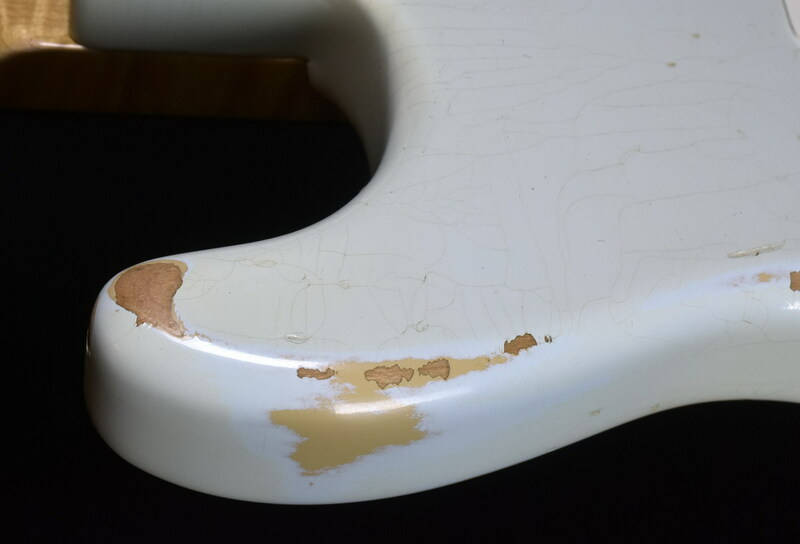 The relic work here is incredible, finished with a light tint lacquer; this finish doesn’t stifle the tonal quality of the wood and will age further through use. 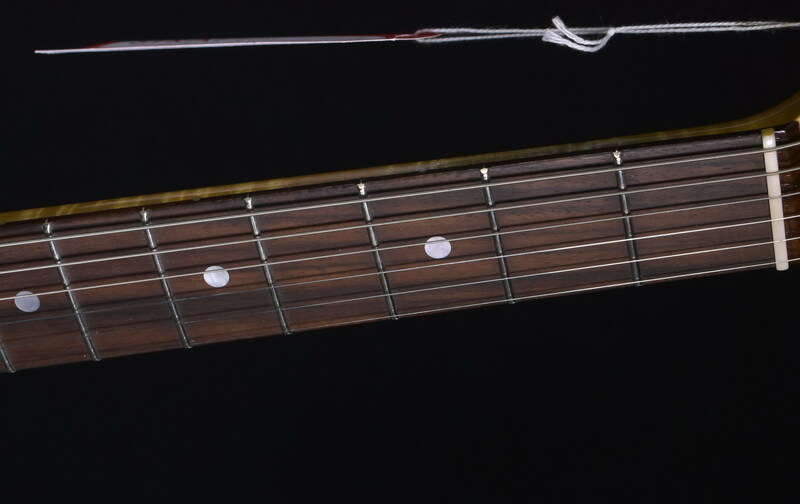 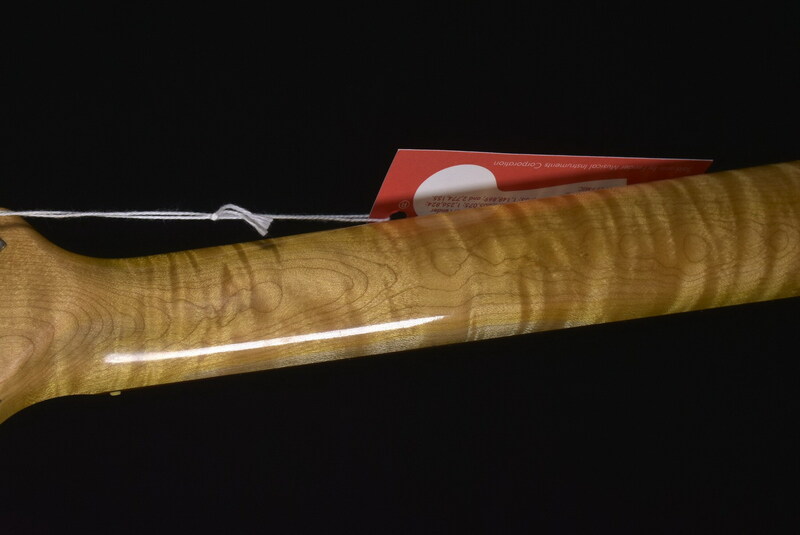 The AAA Flame Maple neck is a real treat. 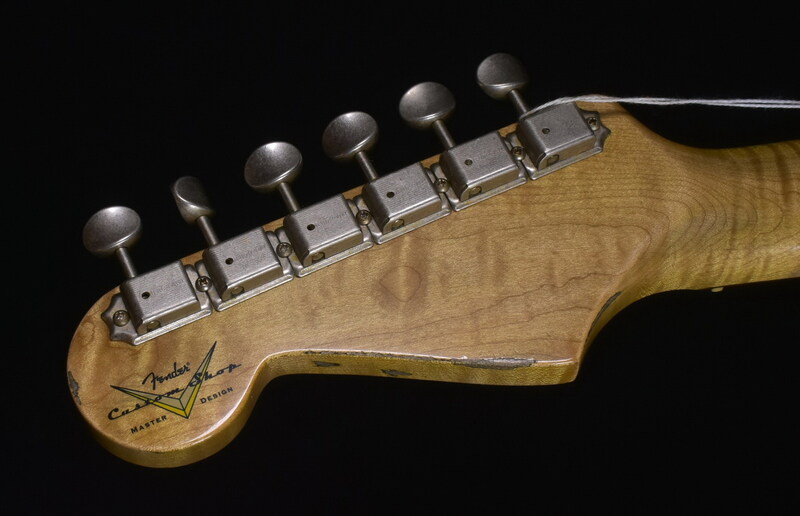 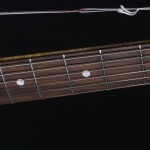 With a 9.5″ radius, 21 frets and a ’65 Strat C profile it is super smooth underhand and offers a great base at both ends of the fingerboard. 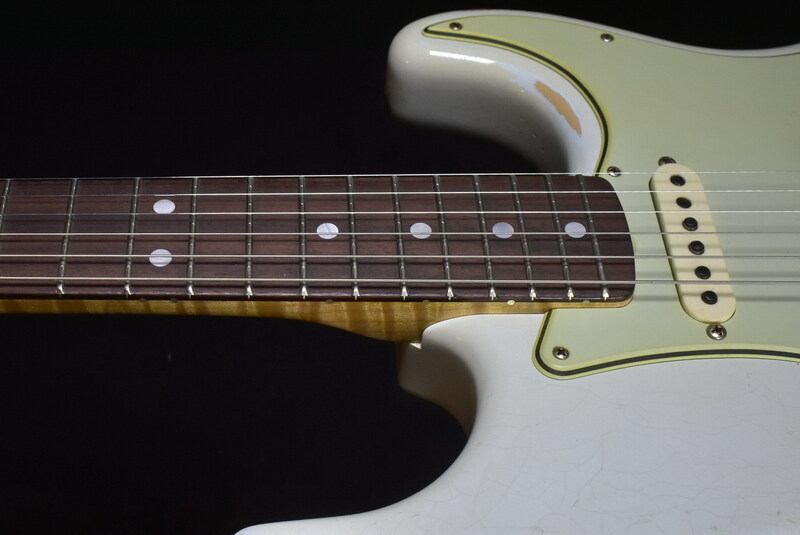 With a AAA grade Rosewood fingerboard, it delivers prime functionality with a little touch of luxury, this is a real winner! 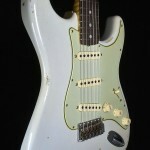 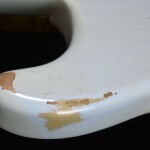 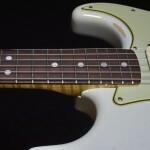 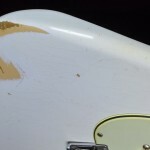 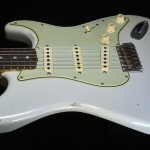 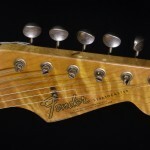 Loaded with a trio of hand wound Fat 60’s Strat single coils, you get crisp, clear and super responsive tone. 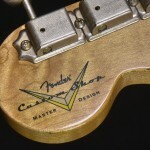 Yet another absolute masterpiece from the guys at the Fender Custom Shop!